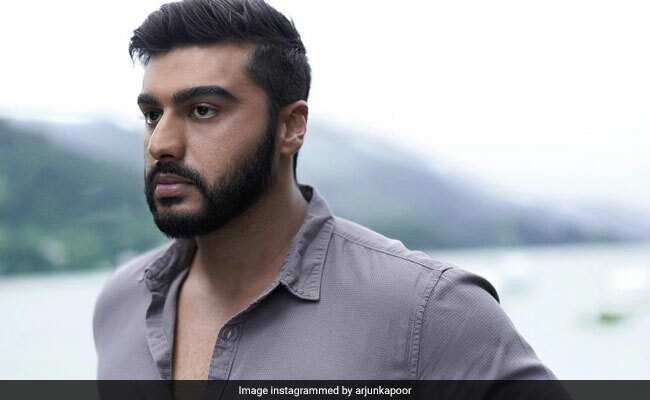 The first poster of Arjun Kapoor's forthcoming film India's Most Wanted was shared on social media on Monday and it went insanely viral (but more about that later). 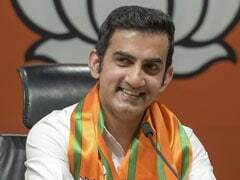 The poster garnered a lot of praise from the actor's fans, friends and colleagues but the reactions of his family members were priceless. Arjun got a shout out from his uncle Anil Kapoor, sisters Janhvi Kapoor and Anshula Kapoor. Anil Kapoor, who lovingly refers to Arjun as "Chachu," tweeted: "All the best Chachu! Waiting for the teaser." 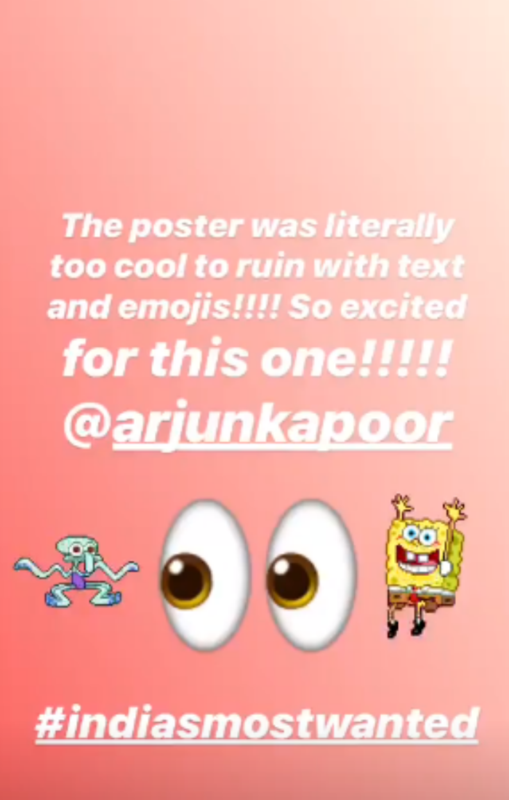 Janhvi Kapoor shared the poster of India's Most Wanted on her Instagram story and wrote: "The poster was literally too cool to ruin with text and emojis. So excited for this one." 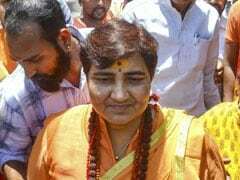 Anshula described the poster as "extra special" in her Instagram post. Screenshot of Janhvi Kapoor's Instagram story. Besides members of the Kapoor family, several Bollywood stars also gave a big thumbs up to the poster, featuring Arjun Kapoor. Parineeti Chopra, who has co-starred with him in films like Ishaqzaade and Namaste England, shared a cheeky tweet. She wrote: "I'll be watching all the scenes in which you are not there. Thanks and regards- Parineeti." Meanwhile, Ayushmann Khurrana also wished the actor luck and tweeted: "Good luck fellow AK." On the work front, Arjun Kapoor was last seen in Namaste England, co-starring Parineeti Chopra. He will next be seen in Sandeep Aur Pinky Faraar, co-starring Parineeti Chopra and Panipat, alongside Kriti Sanon.